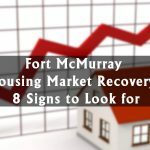 Why Did Canadian Home Sales Decrease in August? 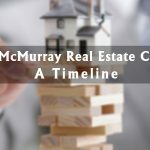 The Canadian Real Estate Association released sales figures for August 2018 this week, and in a bit of good news, numbers were up from July, rising a slight 0.9%. However, with year-over-year sales decreasing by 3.8%, there’s a lot more to the story. Until now, analysts have forecast the second half of 2018 to be a recovery phase after the first half was stunted by revamped mortgage stress tests, but that seems to be changing. 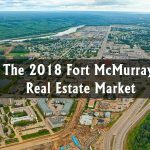 August 2018 numbers were down primarily due to the drop in the British Columbia market. The Vancouver and GTA areas likewise have the potential to disproportionately influence national statistics. 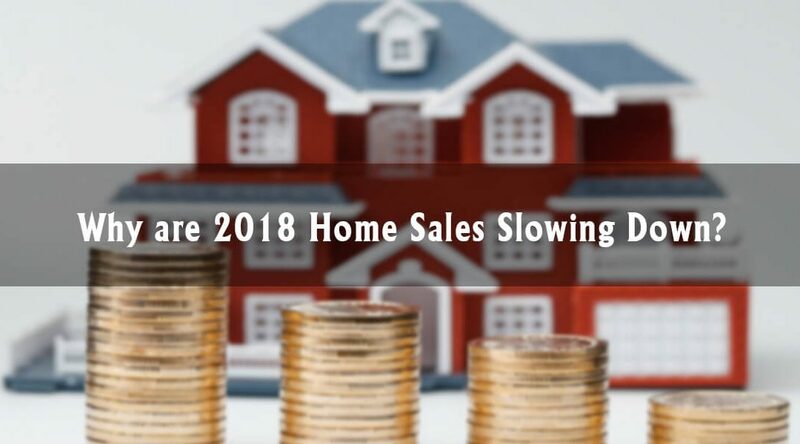 The new forecast predicts 2018 sales to end up falling under 2017, but 2019 sales to be considerably better. However, even a projected 5.3% increase will keep 2019 below 2017 levels. Are baby boomers buying homes for their kids? While younger generations struggle to afford a home in Canada, older generations are seemingly taking out mortgages left and right. The Silent/Pre-War Generation (ages 73-93) saw a 65% increase in mortgages issued, year-over-year. Mortgages among Baby Boomers (ages 54-72) jumped 18%. There are a couple things that can be happening here. 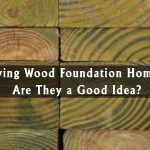 The older generations could be remortgaging for retirement, or they are helping their kids and grandchildren with home purchases. Given the numbers, it comes to reason that the aforementioned growth in 2019 will be from older homebuyers, as economic factors keep younger generations out of the market.